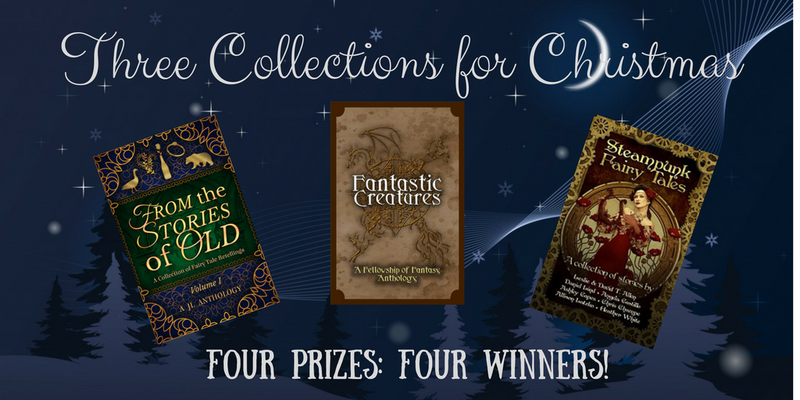 Three groups of authors have banded together to put together three awesome Fantasy Story Collections, and now we're bringing them to you with a chance for you to win paperback copies as well as a $30 Amazon Shopping Spree! 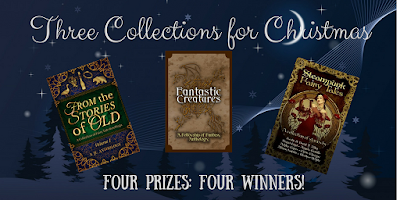 Read on to find out more about this anthology and enter the giveaway! A toyshop owner builds a set of magic clockwork dolls that delight a factory town. A three-inch tall samurai faces a giant iron ogre with only a sewing needle and a coin. A scientist seeks an antidote to his formula gone wrong, with the help of his partner’s beautiful daughter. All of these stories and more are included in Steampunk Fairy Tales. 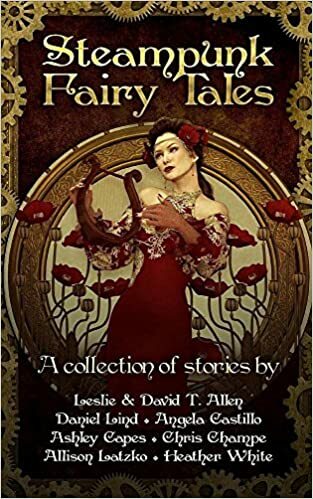 Written by authors from three different continents, every enchanting tale combines the futuristic Victorian concept of steam and fashion with memorable stories, from the recognizable “Jack and the Beanstalk”, to other popular and unfamiliar works from Germany, France, Italy and Japan. With steam driven gadgets such as mechanical goggles, hoverboards, and an orchestra of automatons. Steampunk Fairy Tales is a charming and unique collection of works for current lovers of the genre, and those just diving in. 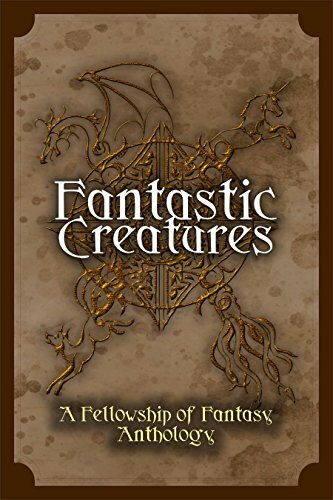 Purchase Volume Two for 99 cents!